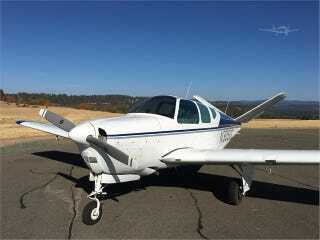 1958 BEECHCRAFT J35 BONANZA for $44,500 which isn’t a bad price for a very clean aircraft. Just needs tip tanks because I am obsessed with Learjets and tip tanks are the bees knees. Also 40 more gallons of fuel = better range.